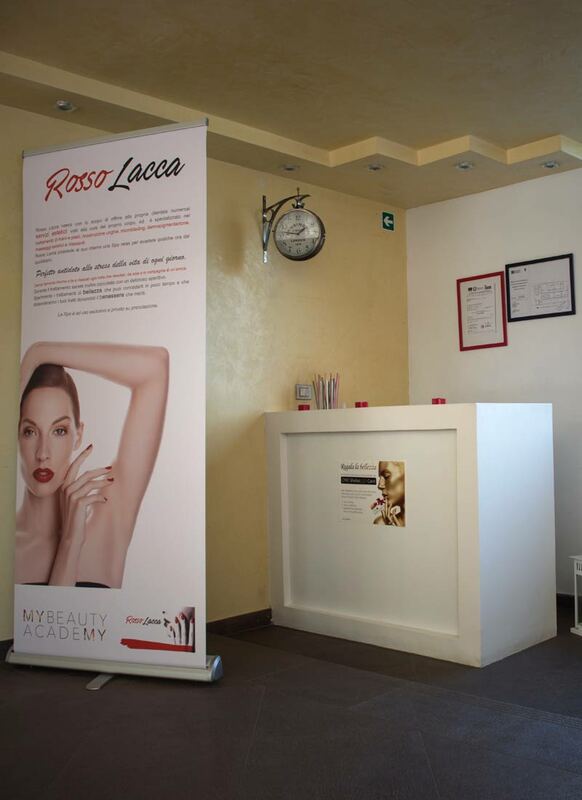 Rosso Lacca was founded with the aim of offering to its customers several aesthetic services for the body care and is specialized in the treatment of hands and feet, nail reconstruction, microblading, dermopigmentation, aesthetic and relaxing massages. 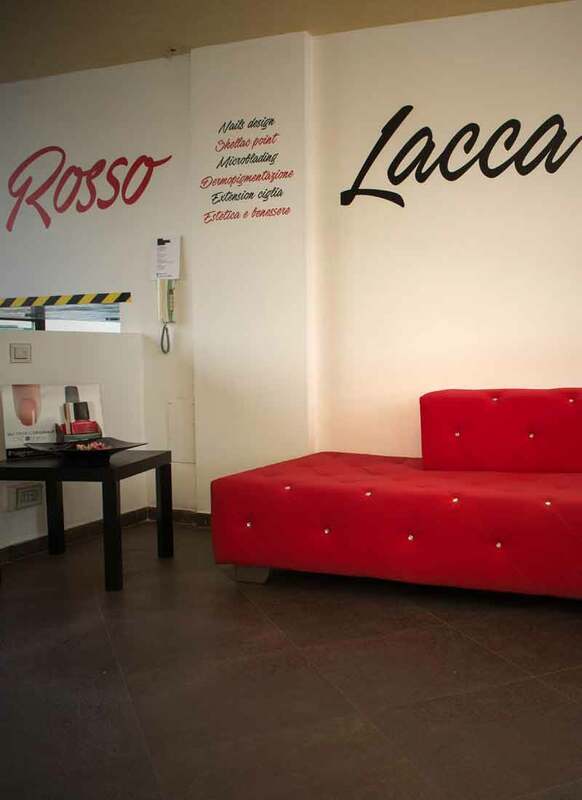 Rosso Lacca has a relaxing Spa to escape a few hours from everyday life. 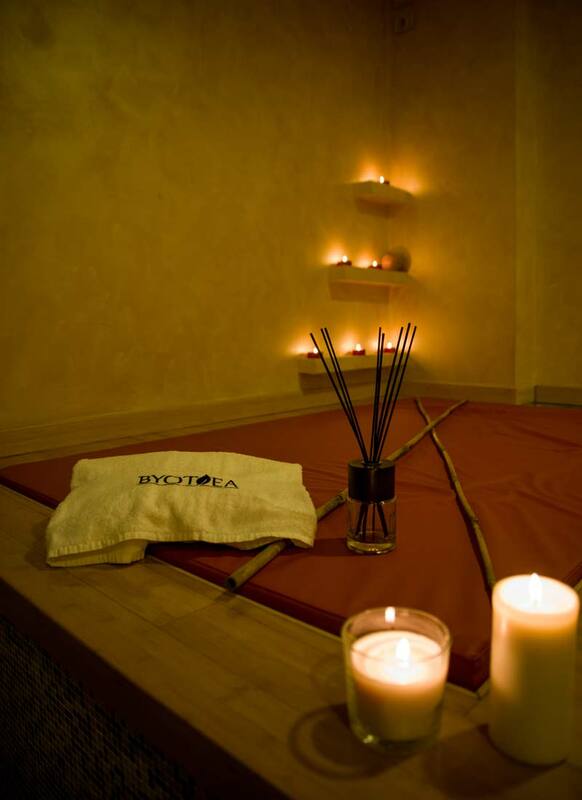 Perfect antidote to the stress. 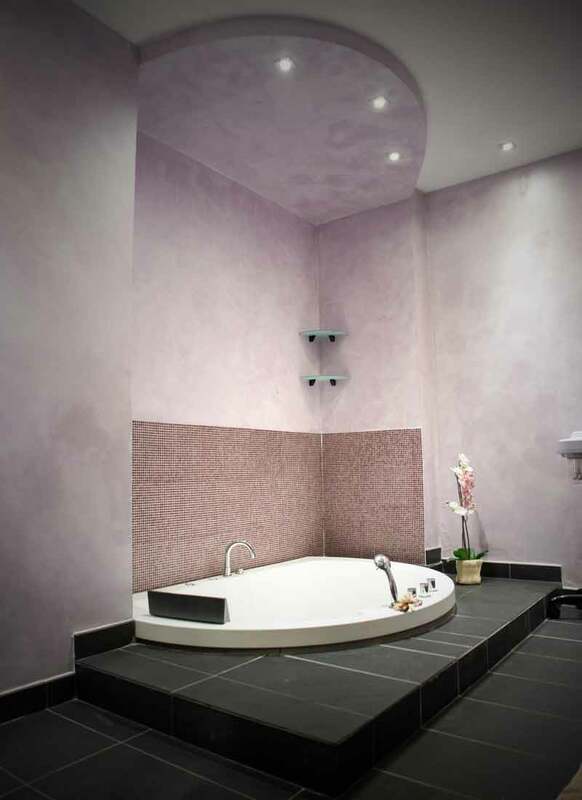 Look for harmony and relax whenever you want, alone or in company. 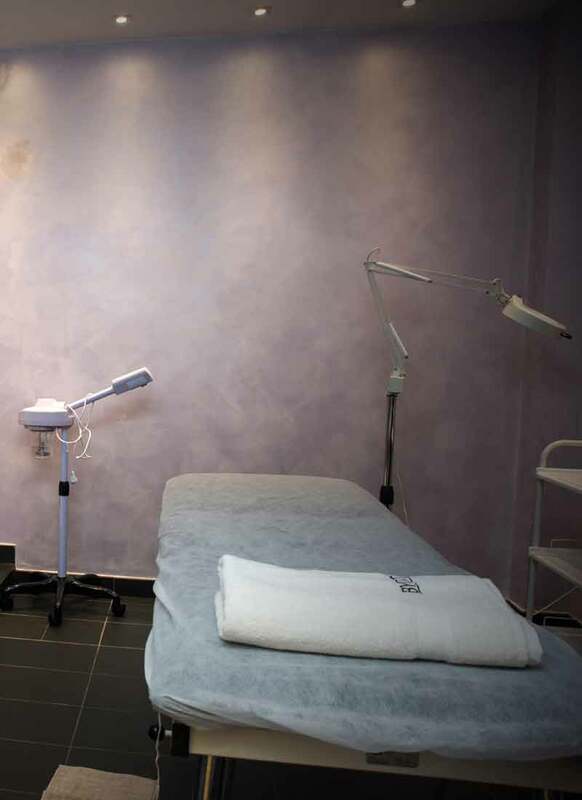 During the treatment you will also be pampered with a delicious aperitif. 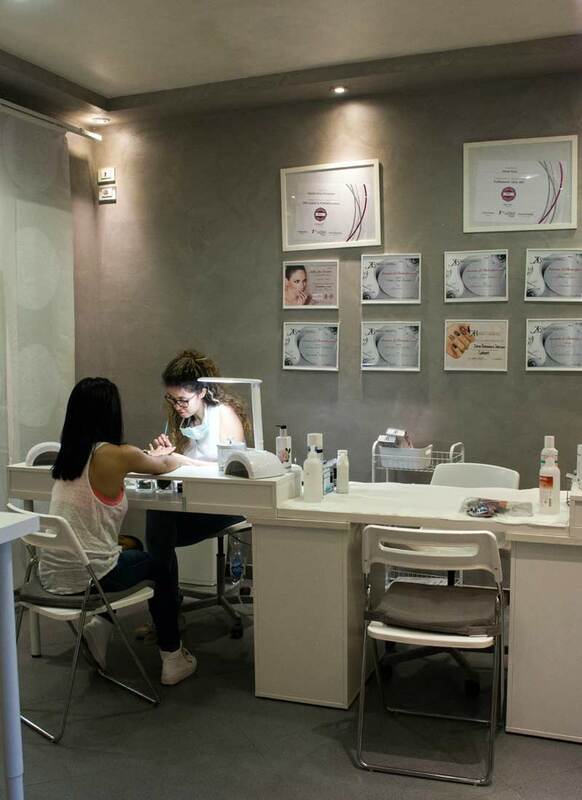 Experience the beauty treatments that will relax your traits, giving you the well-being you deserve. 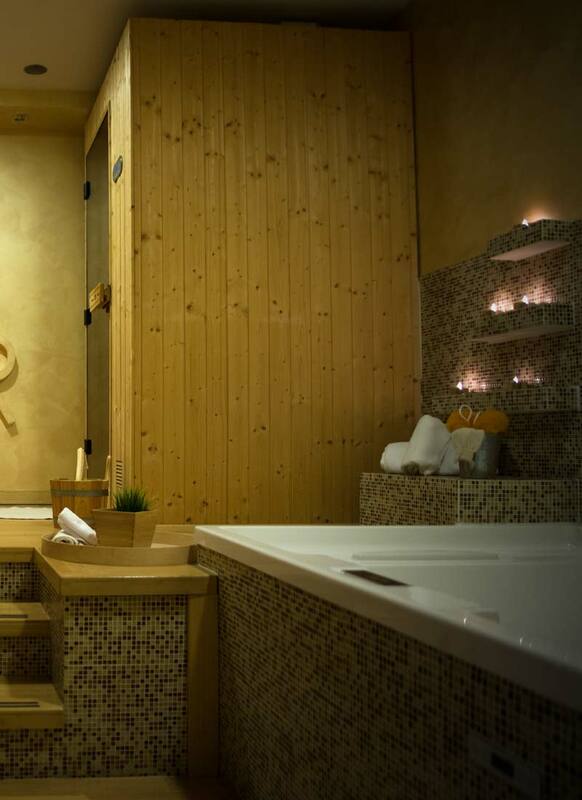 The Spa, located in the spaces adjacent to our structure, is for private and exclusive use, available upon reservation only.